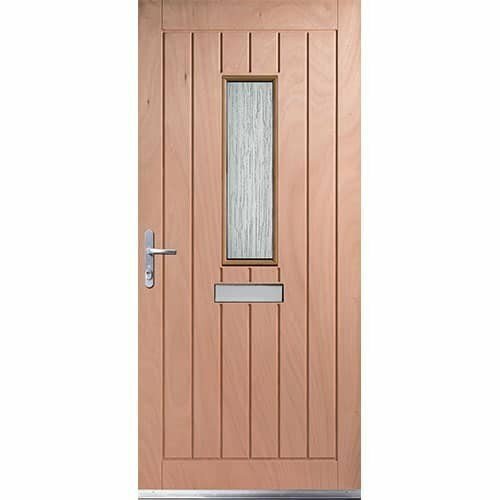 Recent developments in manufacturing processes have bridged the performance gap between readily available man-made materials and timber now offering more effective, competitive but stylish alternatives to uPVC materials. 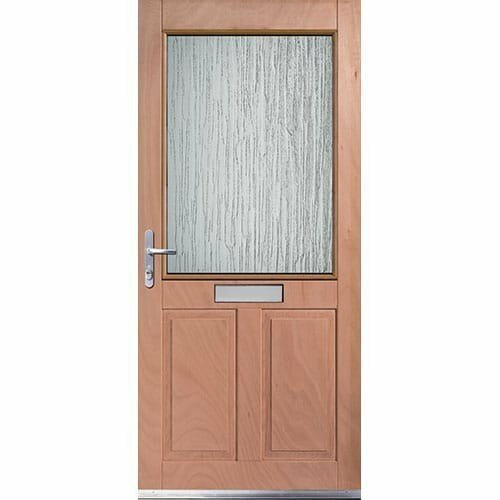 So, why should you choose timber windows and timber composite doors as an alternative for your home? Windows and doors made from timber exude a fresh air of refined and modern sophistication that uPVC cannot replicate. Timber cannot stain, discolour or fade and you can often refresh its look with a new coat of paint. Using timber for your doors and windows allows you to experiment with different designs and features that create a contemporary or traditional quality feel while helping your new fittings blend well into an old home. Windows and doors made from timber also add a luxurious touch to a modern home. JELD-WEN windows and doors are your perfect companion when it comes to multiple timbers and glazing options. You can choose from a wide variety of colour finishes and bar designs as well as select from our wide range of ironmongery and hinges that provides good ventilation, whilst making window cleaning and operation much more easier. You can also opt for our high quality designer range that offers you windows in whatever shape or size you desire for your home. Unlike uPVC, timber is a natural insulating material that offers you increased thermal efficiency. You can choose from our wide variety of factory glazed options that save energy and are sound proof which include double and triple glazing. All our windows are available either as hardwood or softwood. JELD-WEN’s products offer a solution that works best for you. We are certified by the British Fenestration Rating Council, a body that is mandated to run the national system in charge of grading and approving energy efficient doorsets and windows. All our timber windows are energy efficient with energy rated options from A+ to B. 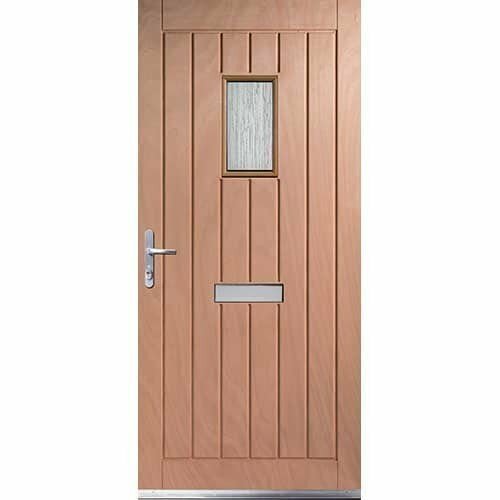 Timber Composite doors are also available which are six times more energy efficient compared to any other materials. 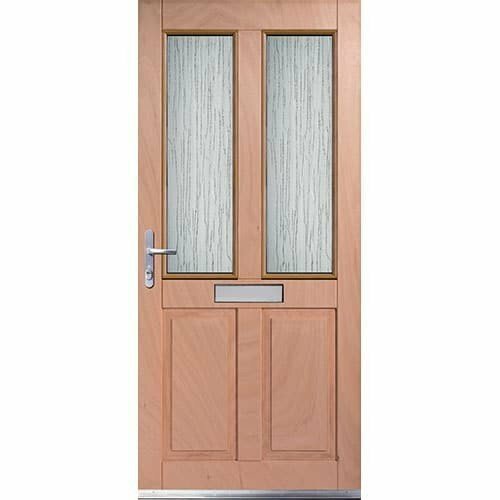 It is easier to repair timber composite doors and windows than those made from uPVC in case of damage. With the right care and maintenance, our windows will last for between 60 and 80 years compared to uPVC that lasts for only 35 years. Our products are protected against fungal decay and rot during manufacturing to ensure that they stand the test of time. All our external products come with a 40 year guarantee against fungal attack and rot as standard. This is just how confident we are of our products durability. Additionally we also offer a 10 year guarantee against glazing or paint failure and other manufacturing defects when you choose any of our fully finished products. Timber emits less carbon dioxide during manufacturing than any of its man made rivals making it the most sustainable building material. Timber is carbon neutral, biodegradable and fully recyclable unlike uPVC. We source all our wood from chain of custody forests that meet the required worldwide standards and our factories comply with all set regulations and procedures. Our windows are A+ rated by the British Research Establishment due to our strict compliance with the code for sustainable homes. 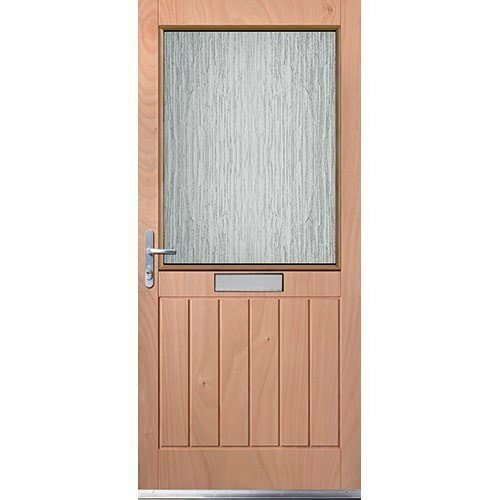 JELD-WEN timber composite doors and windows are tested for mechanical strength with some that are secured by design and approved by the police-preferred scheme, just to make sure that your security is not compromised. You can choose from multi-point espagnolette locking systems or optional laminated or toughened glass. Take time when choosing your doors and windows or talk to industry experts who can assist you get the right product.